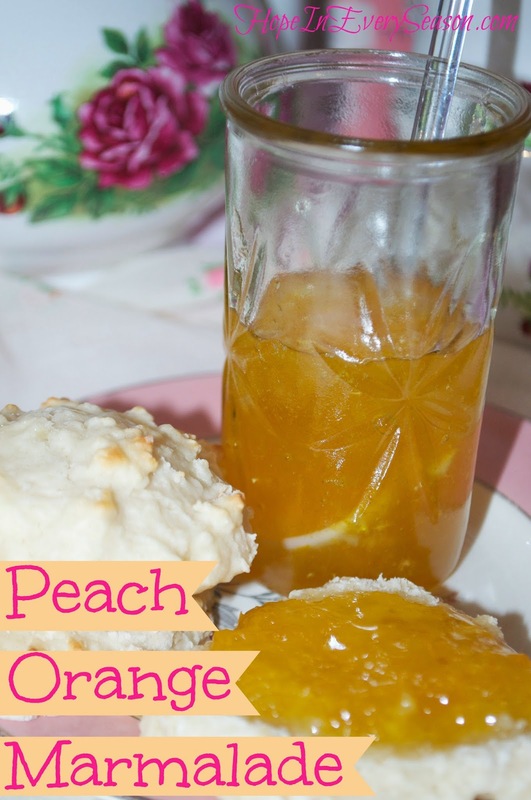 I made scones for the kids this morning and, while they were baking, I made this delicious Peach Orange Marmalade to serve with them. This recipe is easy, fast, and requires no added pectin. Perfect! Remove skin from peaches and finely dice or grind them. Zest oranges or finely chop peels to produce needed 2 TB of zest. Chop peeled oranges finely, or grind them as well. Mix all ingredients together in a dutch oven/stock pot and bring to a boil. Continue cooking, stirring constantly, until the mixture is thickened. This took me about 7-8 minutes. Store in the fridge or continue on with water bath canning for storage. 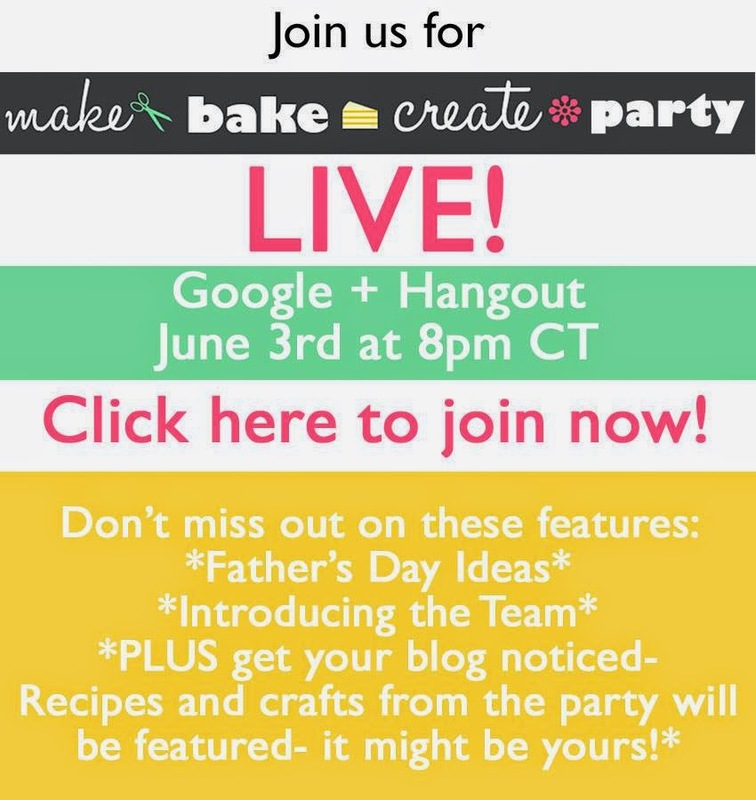 Join us for our first LIVE Google+ Hangout on June 3rd at 8pm! We'll be talking about Father's Day and introducing our team. 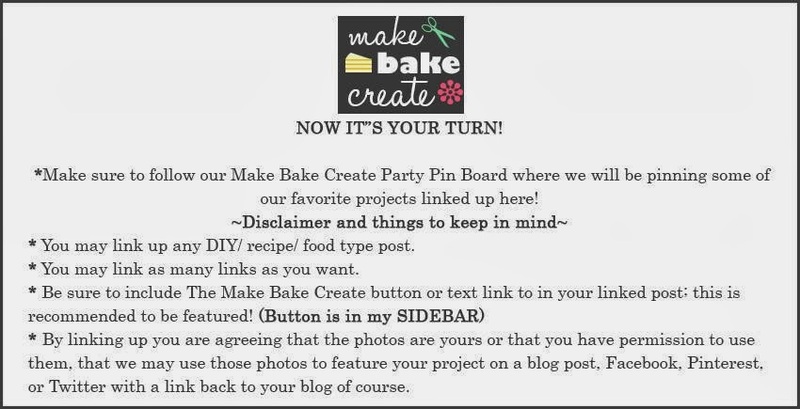 We'll even feature some of YOUR linked up posts. 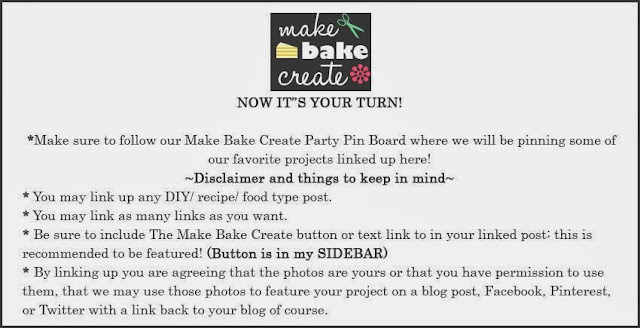 We'd love to have you join in! Not familiar with Google+ Hangouts? Basically, it will be like you're watching us on tv---but you'll get to leave comments that we may read and respond to live online! Hi Sarah, How long do you water bath the marmalade for canning? It looks delicious!!! Hey! Thanks for linking up! So, I would process these about 10 minutes. If you're really low elevation, like under 1,000 feet, you could go 5. If you're really high, above 6,000 ft., then go 15. Let me know if you make it and how it turns out! Thanks for linking this up on the Art of Home-Making Mondays :) I ended up pinning it for when those oranges come! Sounds so easy and good. Thank you once again, Sarah! This looks really yummy! We love orange marmalade and I love this is a quick version with no pectin. pinned to try. 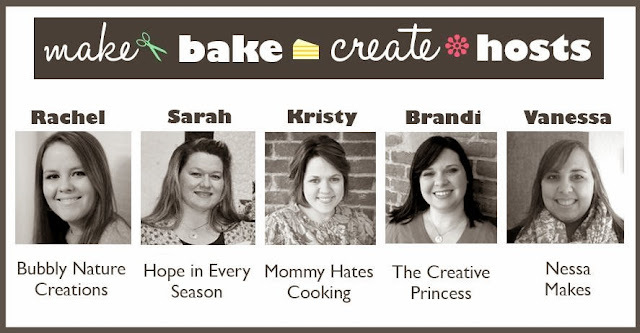 found your recipe at my creatives linky. Have a wonderful weekend. Oh this sounds yummy! I want to try and make some when the peaches are on. Thanks for sharing the recipe with SYC.